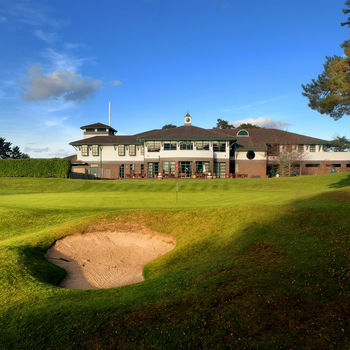 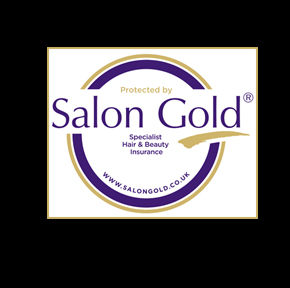 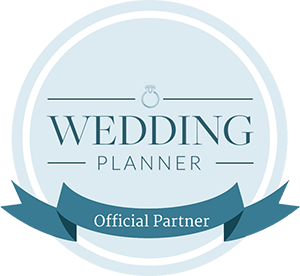 Christiane Dowling Makeup Artistry is delighted to have been selected as the recommended supplier for Wedding Makeup Artistry to Camberley Heath Golf Course in Camberley, Surrey. 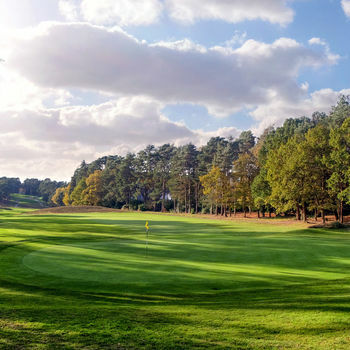 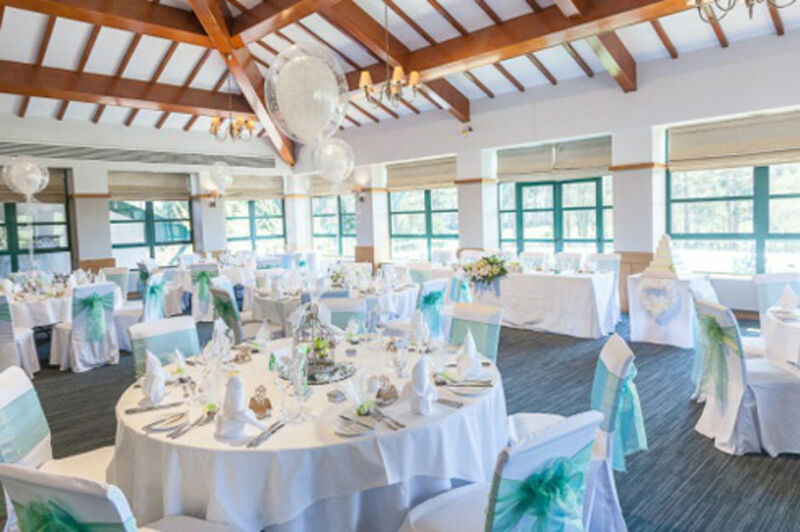 Camberley Heath is a unique wedding venue, set in the picturesque Surrey countryside. 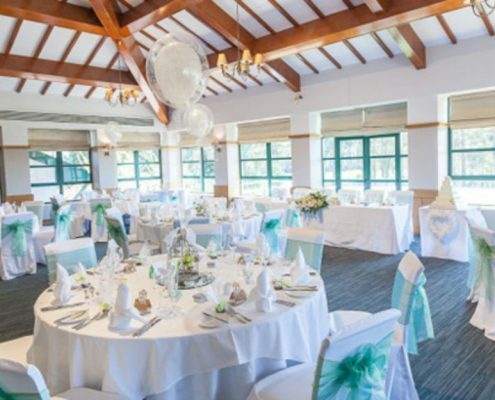 Overlooking 130 acres of stunning heathland providing a beautiful and private setting for your Wedding. 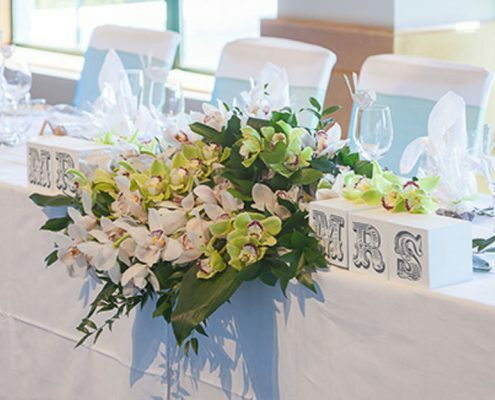 The club is the ideal place for beautiful pictures of your special day. 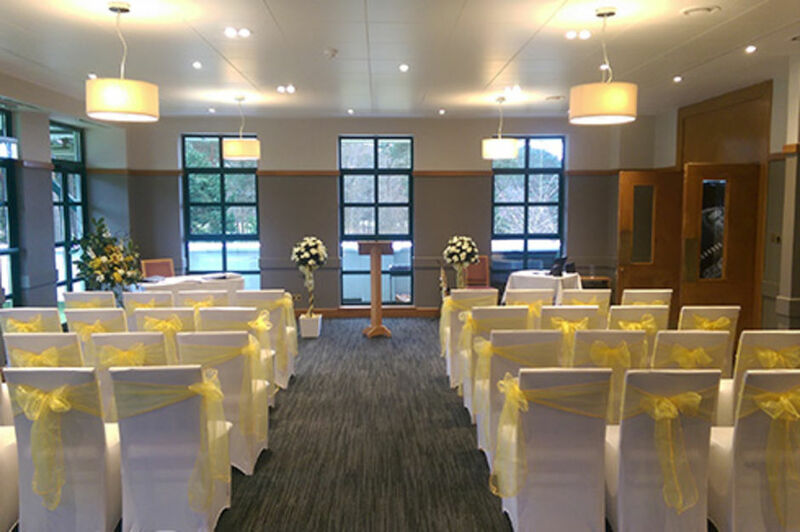 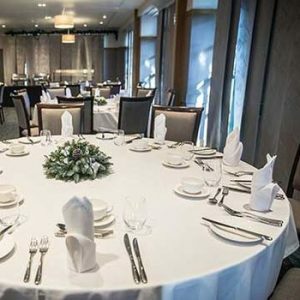 Boasting two spacious function rooms, a private bar and an outdoor terrace Camberley Heath is licensed for civil ceremonies for up to 130 people. 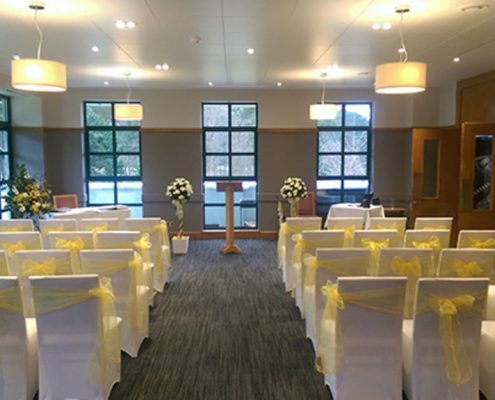 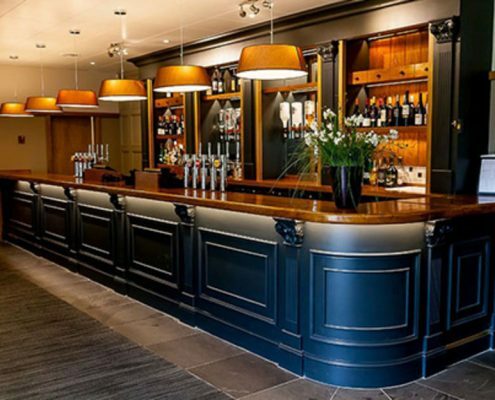 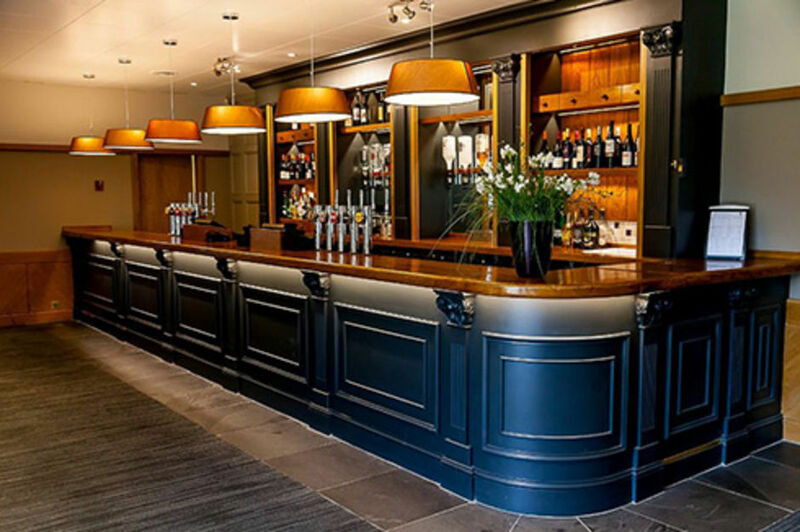 Accommodating weddings, receptions, civil marriages, civil partnership, vow renewals, midweek celebrations and engagement parties for up to 200 guests. 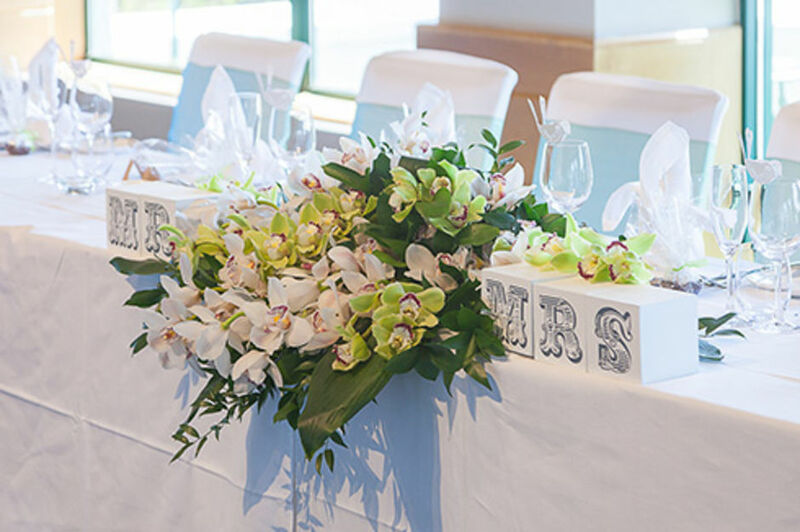 The breathtaking setting is the perfect location for a day that you will remember forever. 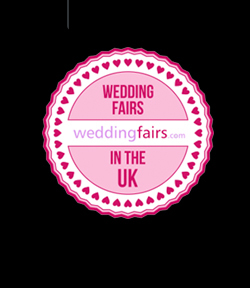 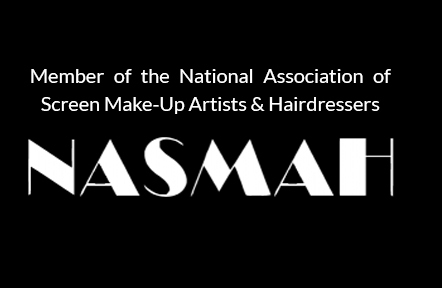 Christiane Dowling Makeup Artistry – As seen in Brides – The UK’s No. 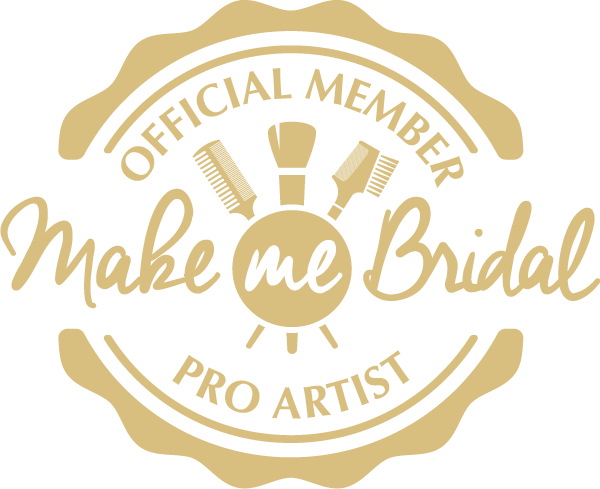 1 Bridal Magazine.